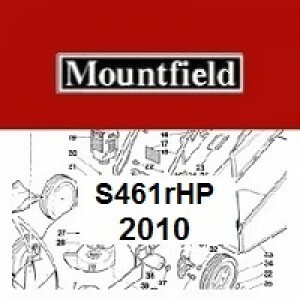 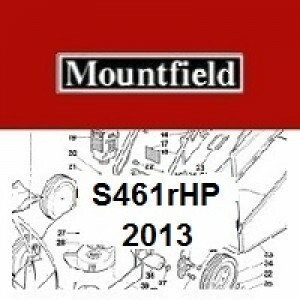 Mountfield Mountfield S461RHP - S461RPD - S461RPDES Spares listed ready to order online. You will then see a Mountfield Mountfield S461RHP - S461RPD - S461RPDES machine break down diagram, to order your Mountfield Mountfield S461RHP - S461RPD - S461RPDES spares please click on the part number or item number you require. You will then be taken to the Mountfield Mountfield S461RHP - S461RPD - S461RPDES spare that you require. You can find your Type Number on a silver sticker located on the main body of your machine. 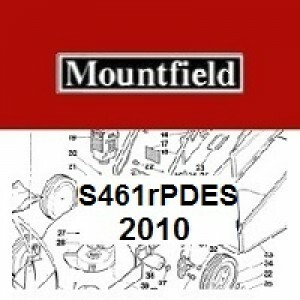 Mountfield Mountfield S461RHP - S461RPD - S461RPDES.